HARBWR Tenby Harbour Brewery is a family run brewery with an atmospheric taproom and an amazing sense of place. It is a unique celebration of beer and harbour heritage. HARBWR Tenby Harbour Brewery is a family brewery with an atmospheric taproom and an amazing sense of place. It is a unique celebration of beer and harbour heritage. Promoting Tenby and its diverse offerings, HARBWR offers a unique visitor experience that encompasses all that Tenby and its surroundings have to offer. Established in 2015, HARBWR Brewery is situated in a refurbished premises in Sergeants Lane. Steeped in history, the brewery is designed to portray the rich heritage of Tenby as a seaside town, before bringing guests up-to-date with HARBWR Brewery’s modern tastes. Hoping to grow on its success story, HARBWR plans to keep developing its brand and has exciting plans for future expansion. Promoting Tenby and its diverse offerings, HARBWR offers a unique visitor experience that encompasses all Tenby and its surroundings have to offer. Established in 2015, HARBWR Brewery is situated in a refurbished premises in Sergeants Lane. 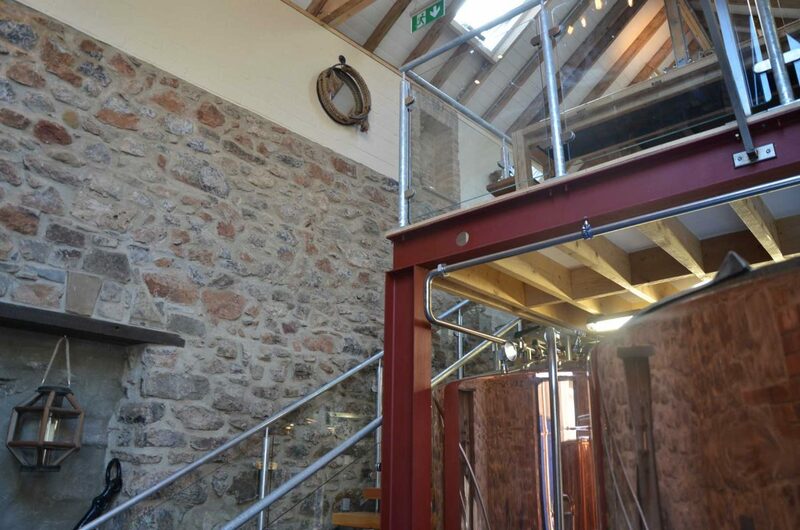 The renovation of the old bottling shed began in early 2015 under the expert supervision of local architect David Morgan and building contractor Martin Hurlow, and local tradesmen and expertise were used whenever possible. The ensuing months saw a very sensitive renovation taking place, with the owners, architect and builder at pains to preserve old features, stonework and cobbles, and marry them with new maritime-industrial touches. Steeped in history, the brewery is designed to portray the rich heritage of Tenby as a seaside town, before bringing guests up-to-date with HARBWR Brewery’s modern tastes. Invaluable business and design consultancy was provided by the team at Landsker Business Solutions, based in Whitland. 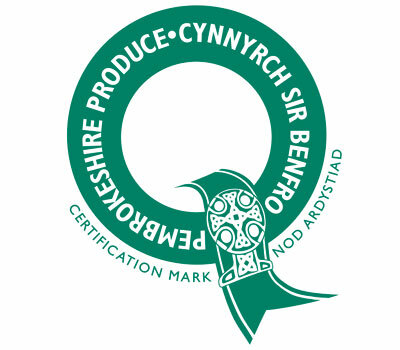 The project also enjoyed the support of the Welsh Government, and Pembrokeshire Lottery. The HARBWR Brewery & Tap Room was brewing and open for business by late summer 2015.